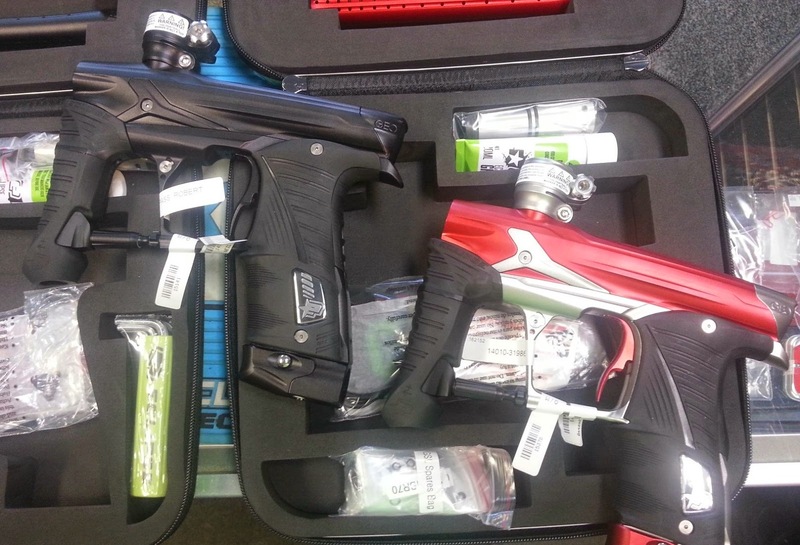 The Virtue Vio Contour begins arriving at The Paintball Sphere Monday, August 25th. Come see them and pick up a pair of the newly updated goggle of the year! New Geo 3.5s arriving all the time! The new Geo 3.5 is (was) here! This marker is incredible and impossible to keep in stock. Call now to order yours and get a free lifetime labor warranty from The Paintball Sphere. Order now- they leave as fast as they arrive! 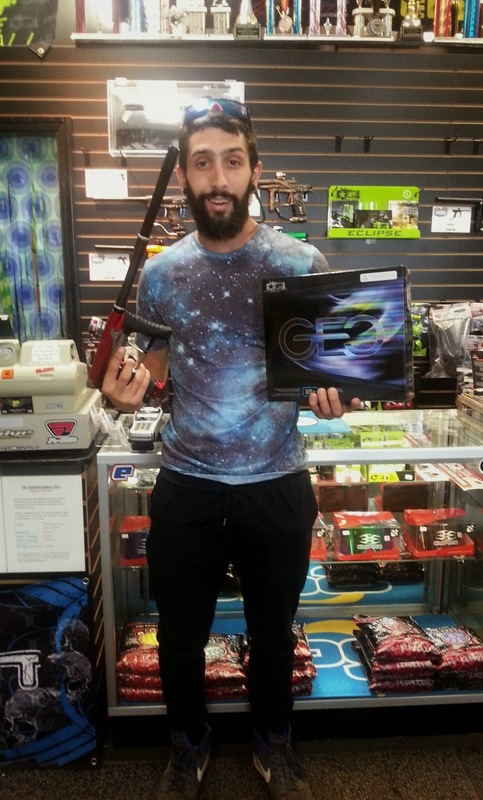 Congratulations Nick Carney on your new Ashes 3 Geo 3.5! 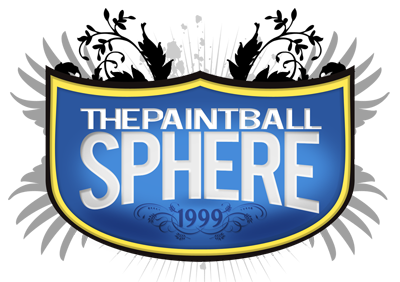 Call The Paintball Sphere for details. Ask about color swaps!